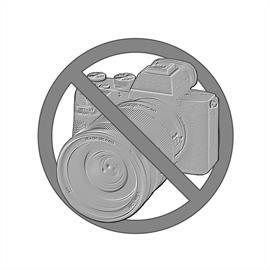 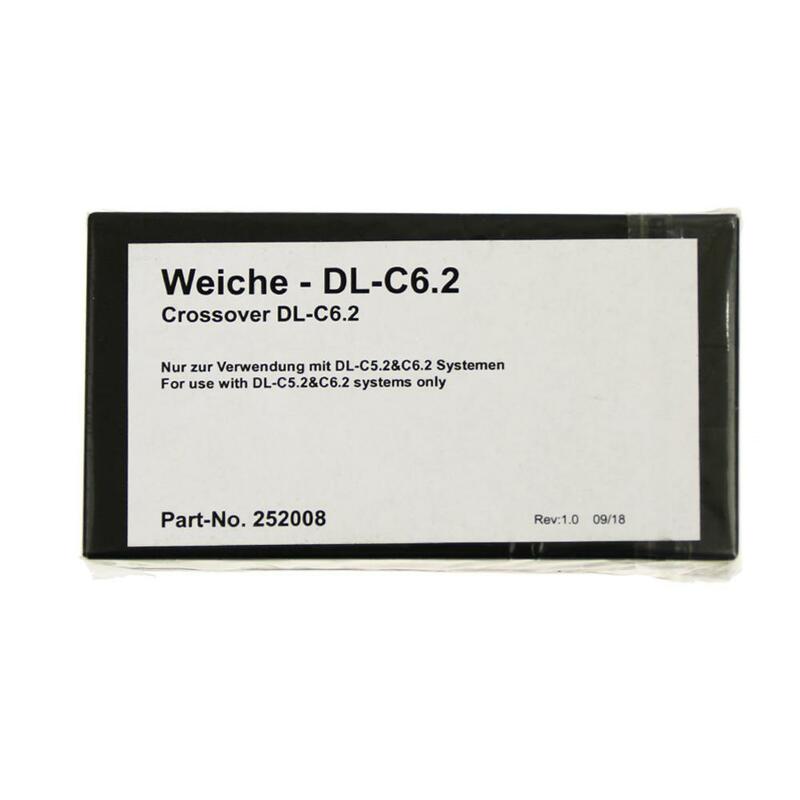 comaptible with these systems: DL-C5.2 and DL-C6.2. 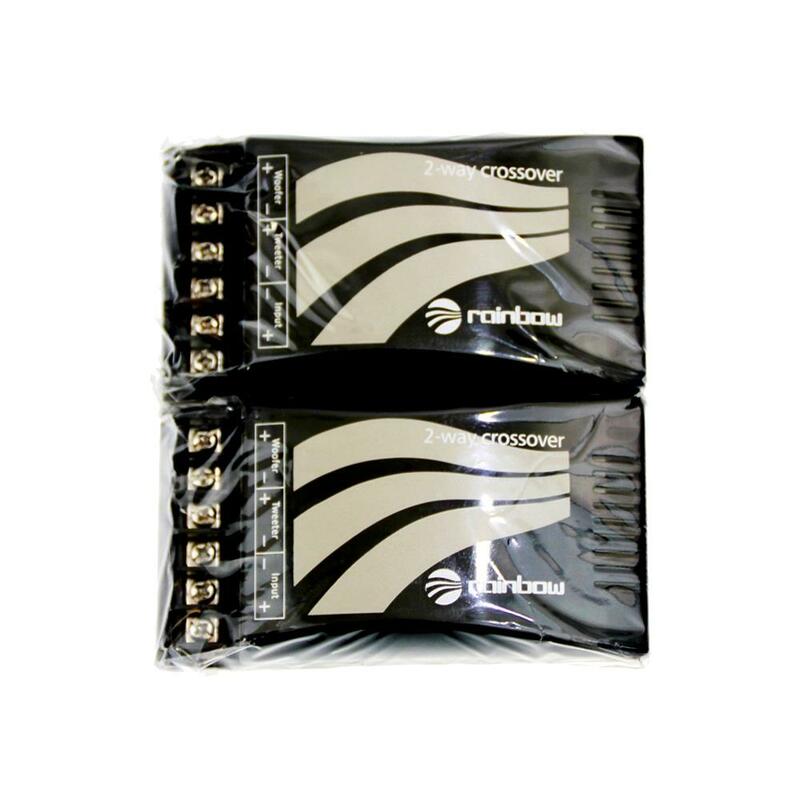 2 crossover set to exchange original crossovers suitable for the following systems: DL-C5.2 and DL-C6.2. 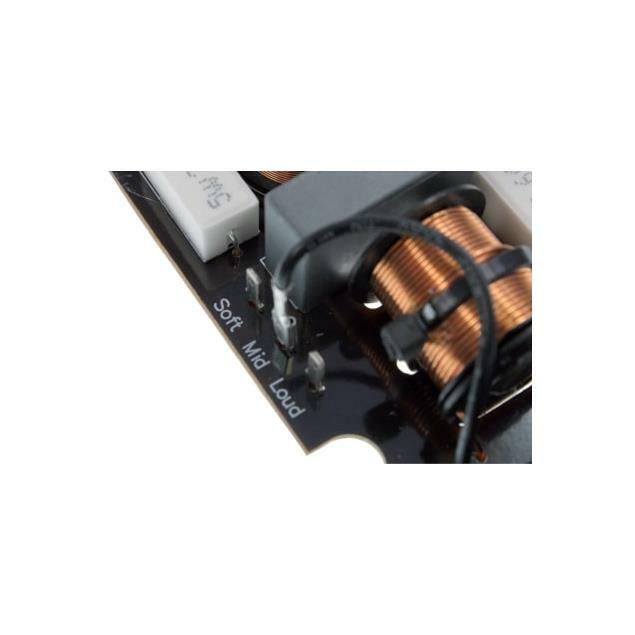 Passive extension to the 2-way system. 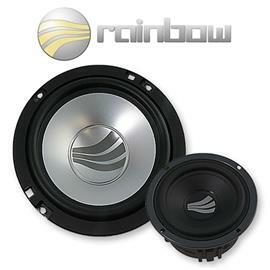 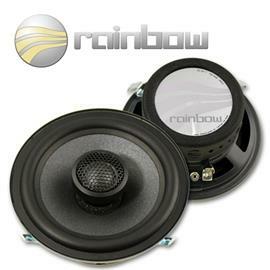 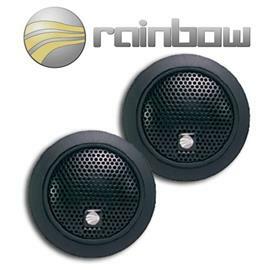 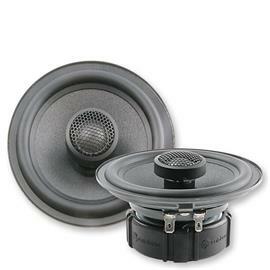 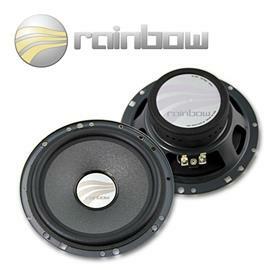 The CSX/SAX/SLX Deluxe frequency crossovers are supplied in showcase housings. 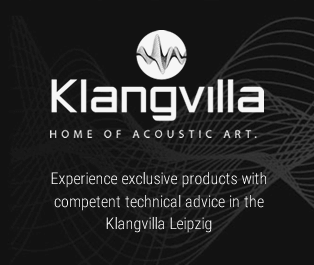 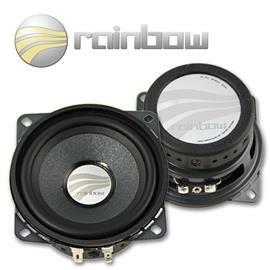 Quality components, such as air coils and MKT capacitors, ensure optimum sound distribution. 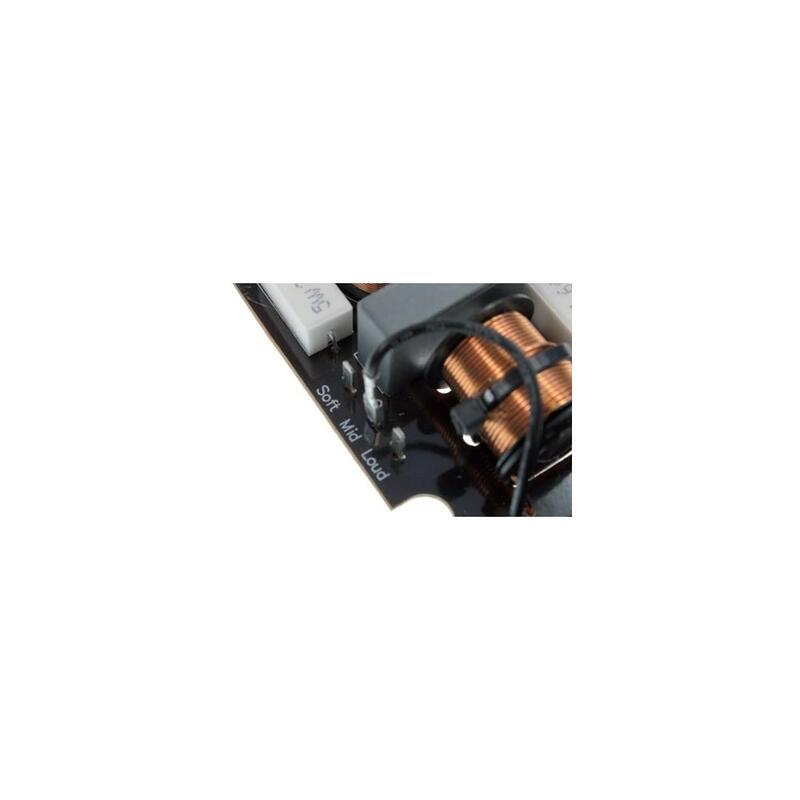 Of course, the palladium-plated screw connections are also used here. 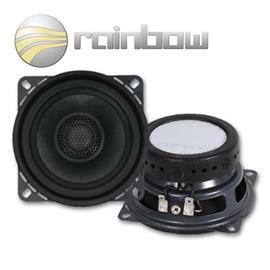 The variable level reduction in combination with a reversible thermal fuse protect the tweeter from too much power. 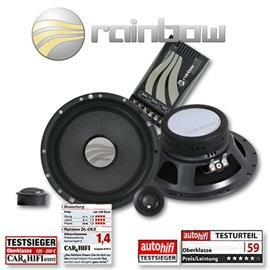 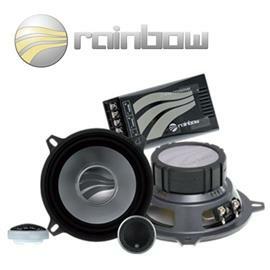 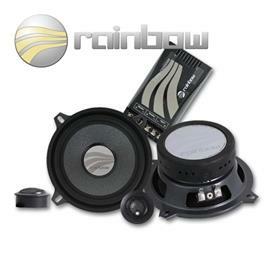 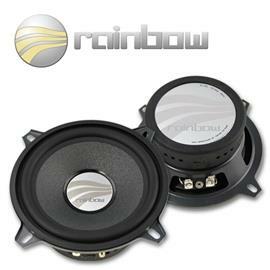 To ensure a tonal adjustment of the aluminum woofer, the takeover frequency of the low-pass filter can be changed by a jumper.